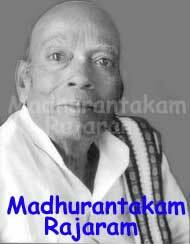 Madhurantakam Rajaram (October 5, 1930 – April 1, 1999) is considered one of the foremost of modern Telugu short story writers. He is the winner of Sahitya Akademi Award of 1993 and Katha prize for short stories for the years 1991 and 1993. 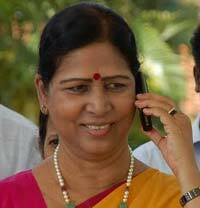 Rajaram was born in Damalcheruvu village of Chittoor district of Andhra Pradesh state. 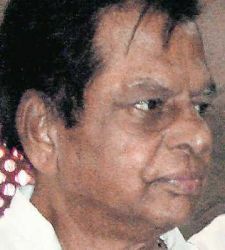 Rajaram worked as Telugu teacher at Zilla parishath high school of Damalcheruvu and wrote stories to prominent Telugu dailies. 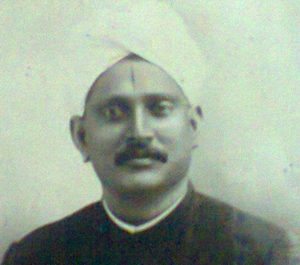 In the span of over five decades he wrote many short stories depicting the lives of middle-class or lower-middle-class people in Rayalaseema region of Andhra Pradesh. 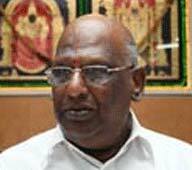 Madhurantakam Rajaram’s sons Madhurantakam Narendra and Madhurantakam Mahendra are also accomplished story writes, some times they are collectively referred as Madhurantakam Trio.